The DIC is being held annualy and takes part in Switzerland. 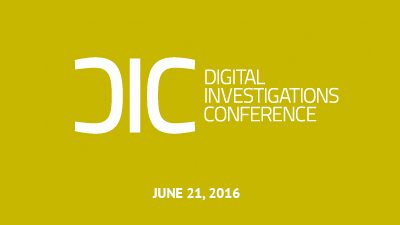 The conference provides a plattform for computer forensic experts, vendors, partners and sponsors working in Digital Investigations and E-Discovery. It features independent keynotes and offers workshops to increase skills and to learn more about soft- and hardware solutions in the market.